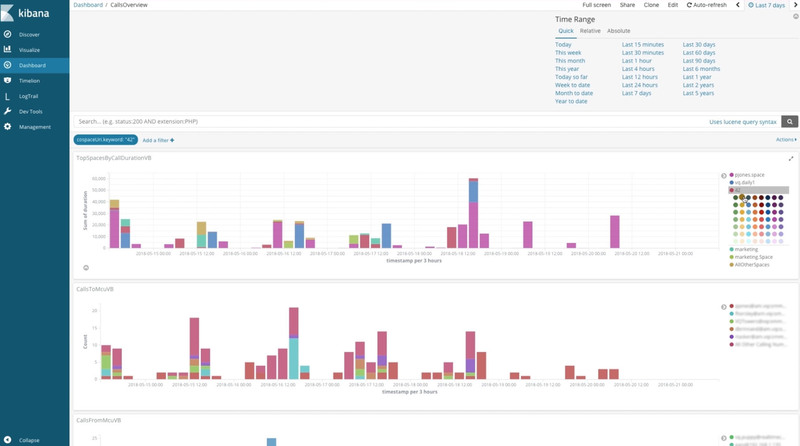 Now built on Elasticsearch and Kibana, Analytics has been completely reworked in VQ Conference Manager 3 and includes historical analysis of license consumption (including PMP, SMP and CMS capacity units), Bandwidth consumption, Space and Call usage, Disconnect code analysis, Call data records, flexible text searching etc. 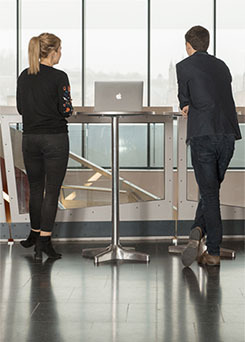 So whether you’re a C-level executive or involved in the day-to-day running of your video conferencing service, customizable graphical and tabular reports will show you how your Cisco Meeting Server system is performing and how people are using it. Are certain parts or regions of your business making better use than other areas? Are particular call types more popular than others? A set of standard reports enables you to access these insights and more. Data is available at both call and participant level. From a call perspective, you can see which calls happened, when they happened, who they were booked by and what type of call they were. And from an individual point of view, you can see who took part in each call, when they dialled in and left, the type of audio and video they were using and packet loss information. Pick the desired data from the drop-down lists, select how to group it and then choose how to display it. Reports can be dynamic, showing you data from the last hour, day, week or month. These will update whenever the report is viewed. 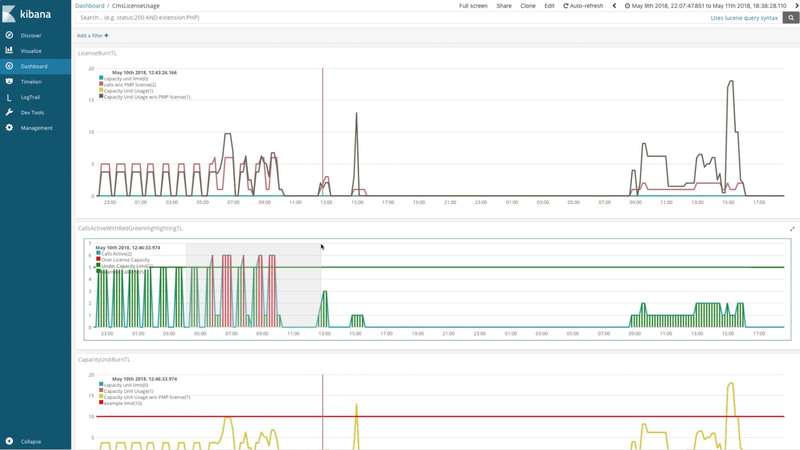 The visualization and dashboard functionality within Analytics 2 (Kibana) provides great flexibility for processing log files and call data records to identify issues, detect trends and view what is happening on your system. 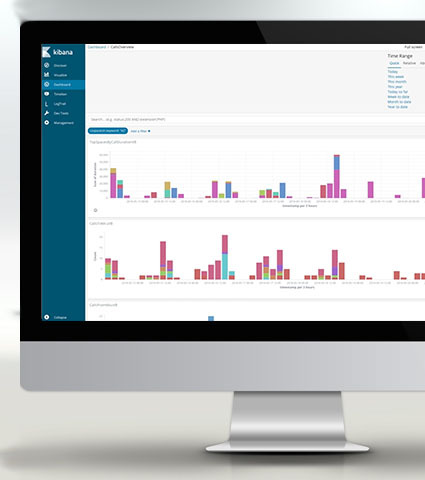 Powerful filtering, keyword searches and drill-down thru graphical views all help to enable fast data analysis and the ability to isolate problems quickly and efficiently. Using either an out-of-the-box or a custom report, you can demonstrate how your service is performing and whether it’s meeting its ROI targets. Your administrators can create ROI reports tailored to the needs of different user groups. Create management reports for your directors, alongside separate, more granular reports for your video conferencing specialists. Users can view the reports they’re authorized to see in VQ Conference Manager, using their web browser. Equally, you can export usage data to Microsoft Excel for distribution, analysis and to combine with other datasets. 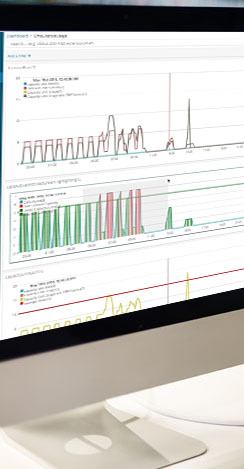 Are parts of your network particularly prone to packet loss? 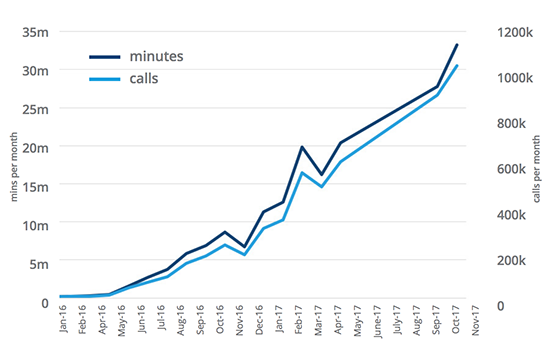 Are you seeing large numbers of very short calls taking place? Is one region of your business making much less use of the service than others? Insights such as these point to underlying issues that you can proactively tackle, thereby enhancing in-call experiences and encouraging adoption of your service. When will you need additional Cisco Meeting Server bridges? Improvements such as these can require major spending, which takes time to get approved. The enhanced Analytics in VQ Conference Manager 3 enable you to project when you’ll reach capacity limits, before these affect your service. This gives you time to arrange the necessary budget and ensure your service keeps pace with demand.